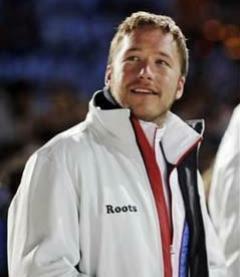 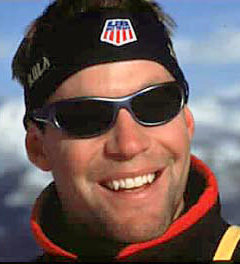 Direct Sportslink is a leading provider of Olympic skiers and snowboarders for speaking engagements, personal appearances, and product endorsements in North America. 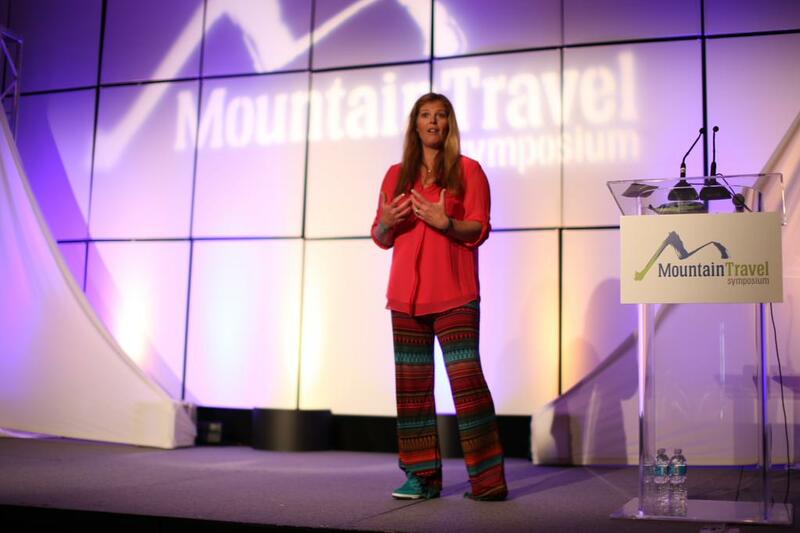 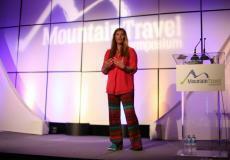 A few of our motivational speaker booking examples include booking Olympic Gold Medalist Seth Wescott as the keynote speaker for the Finance Authority of Maine (Seth Wescott testimonial) and ski legend Picabo Street who was the keynote speaker for the Mountain Travel Symposium audience. 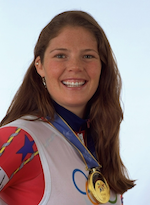 Below is information on Picabo Street's speaking engagement for MTS.